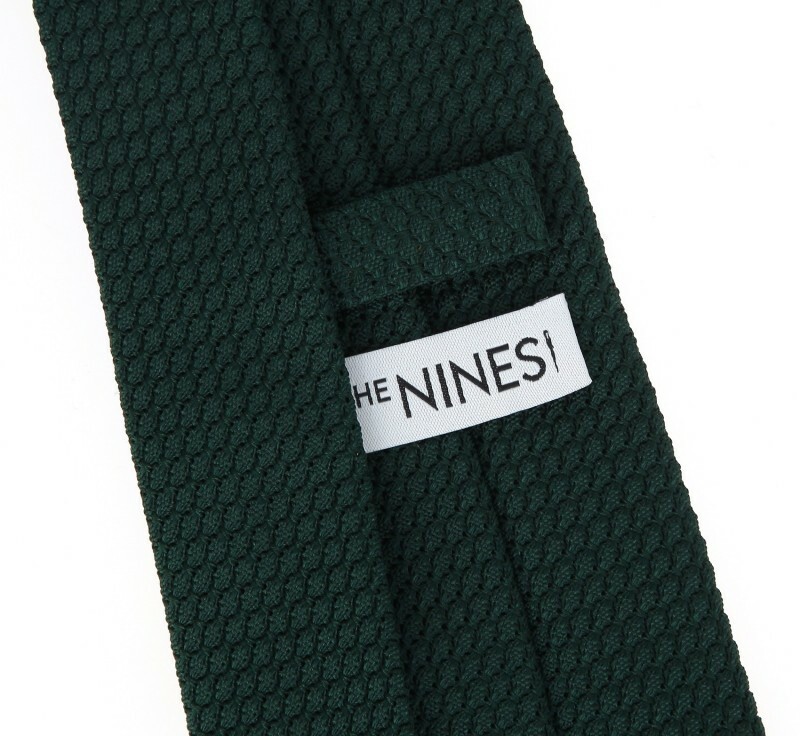 Green grenadine silk tie, The Nines collection. Handmade in France, 100% silk. Width: 2.95 in, length: 58.27 cm. Silk grenadine is the result of a slower weaving process using the most precious silk thread, giving it this rare and special texture, thin and ventilated. 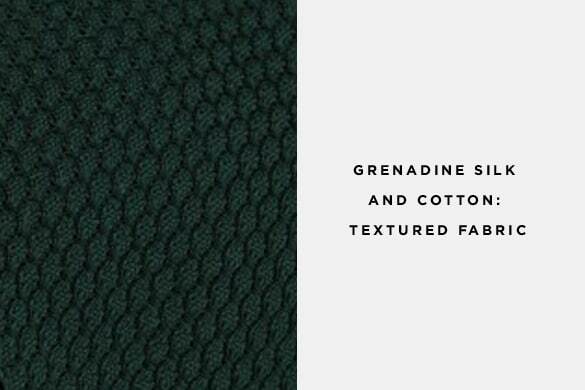 Unlike a traditional silk weave, grenadine results in a textured fabric, very light and reputed to make perfect knots. The precision of the weaving gives grenadine silk neckties a perfect appearance, lightness and flexibility, and allows us to offer two types of mesh, a broad one and a fine one. The prestigious weave of your silk grenadine tie brings style and elegance to your look throughout the year. It's the only textured weave that you can combine with other fabrics in both a professional and a casual setting just as well. 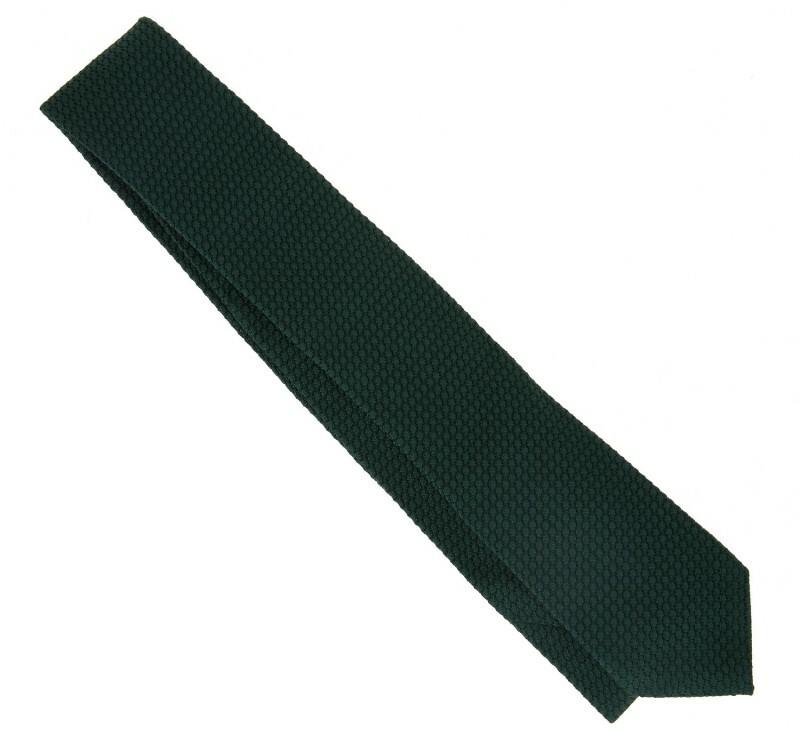 The plain tie is woven with a single coloured thread. It is made from natural materials, which brings out the colours optimally. One and the same colour may however give different shades depending on the materials used and the weaving technique. 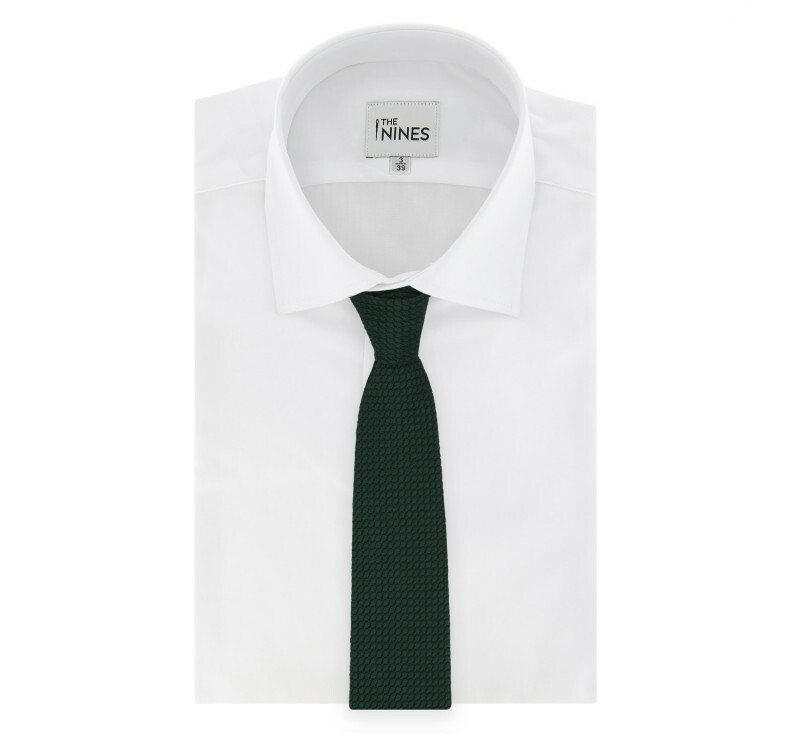 The plain tie will partner with all your shirts and your suits, either plain or patterned. 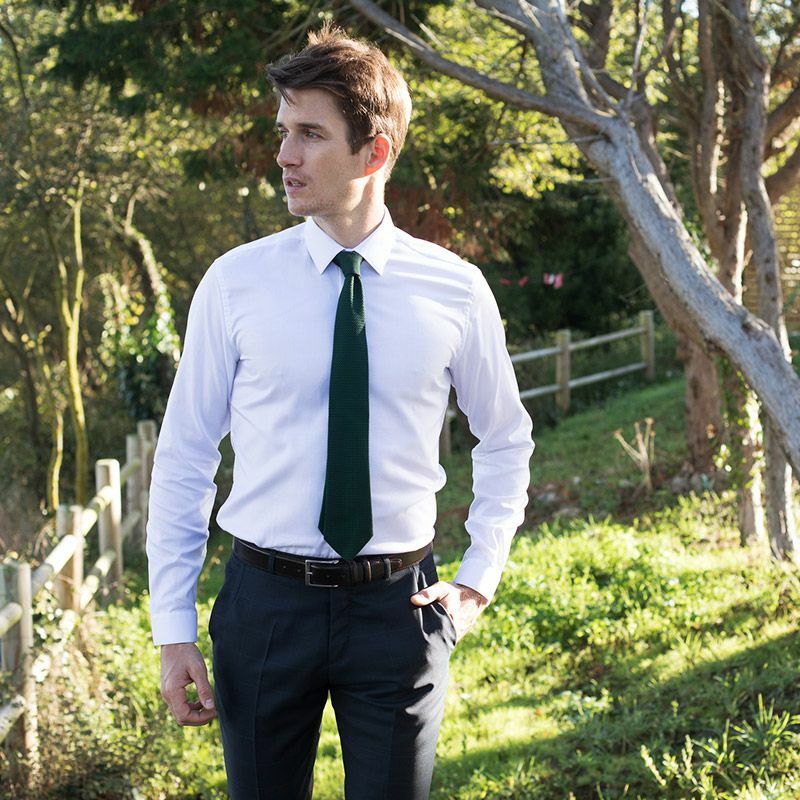 The plain tie is a must have in your wardrobe. Our ties are made by hand in a renowned Italian workshop in Lombardy known for its proven expertise. The silk is woven in Como in one of the oldest silk-weaving establishments in Italy, a passionate family company with unique expertise. In order to offer you high quality ties, we use only fine natural materials such as silk, cotton, linen and wool. The unique expertise of our workshops enables us to guarantee impeccably high quality, as the smallest details are subjected to the most rigorous checks. 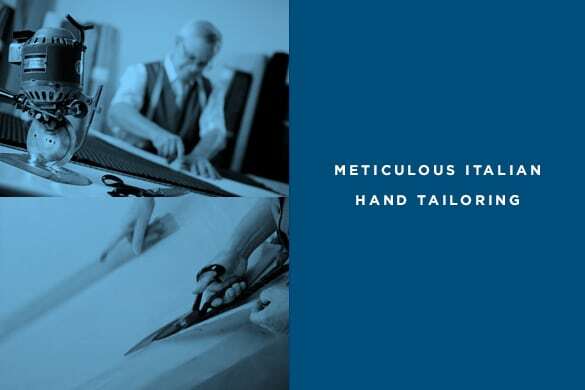 Determined to offer ties of impeccable quality, we use an Italian-French-German workshop whose expertise is unique. 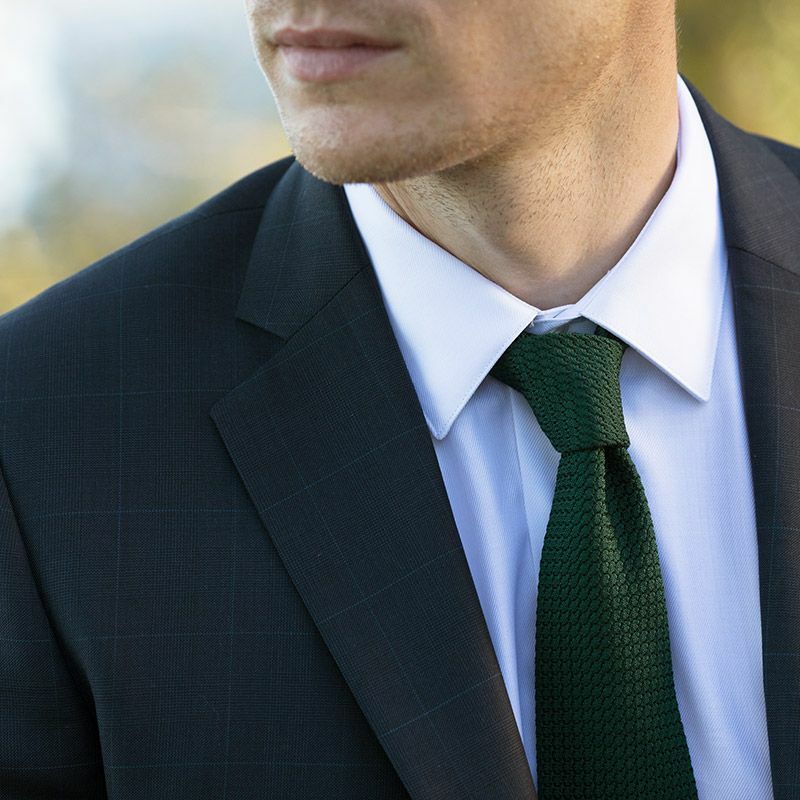 This is why all our Nines ties feature a wool blend inner interlining. This fleece interlining brings additional thickness to the tie and guarantees a tie-knot with impeccable appearance. 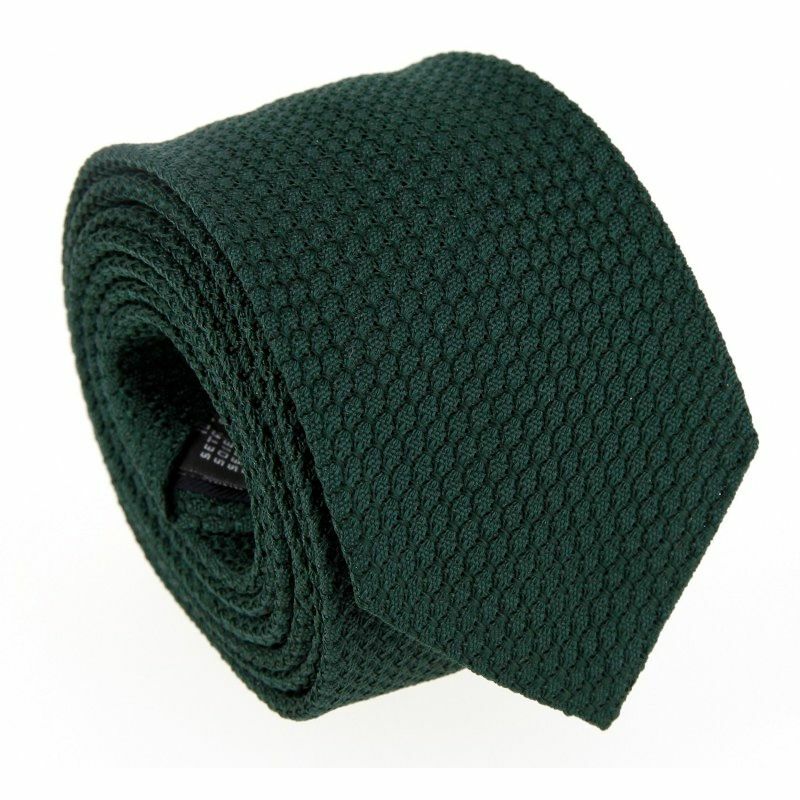 This interlining, which guarantees good elasticity, allows the tie to return to its original shape after being knotted. This is one of the major components in the making of the tie, and gives it a rich and delicate feeling to the touch. The interlining used varies according to the thickness of the fabric, in order to produce a tie that falls perfectly and in order to balance its density. Furthermore, you will find that the lining in our Nines ties is made of a silk and cotton blend (usually, polyester is used for the lining), of a similar colour to the tie or with a pattern that blends perfectly with the tie, for more originality. This silk lining is a guarantee of quality and superior finish. 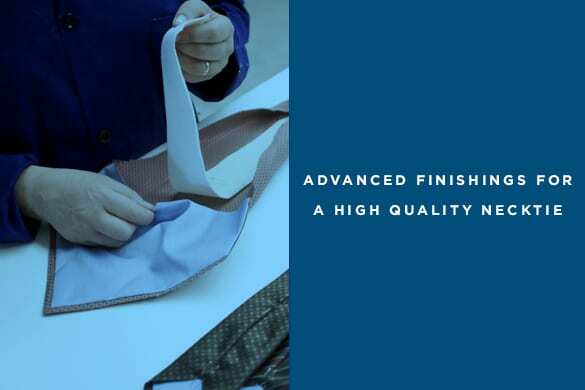 Because we are always on a perpetual quest to achieve perfect quality for our ties, we have seamstresses who carry out all stages of making them, right up to the finishing touch, the bartack stitch. You will find this stitch on both sides of your tie: it concludes the 29 stages of making the tie by linking them all together. This stitch is achieved by turning the thread 18 times around the needle. Finally, you will see a looped thread lying on the narrow end of your tie: this is the tensioning thread which allows you to retighten the fabric of your tie after wearing it. To maintain your tie, we recommend that you untie the knot every day when you take it off, to prevent the fibres from being damaged. Then hang it so it doesn't get creased. 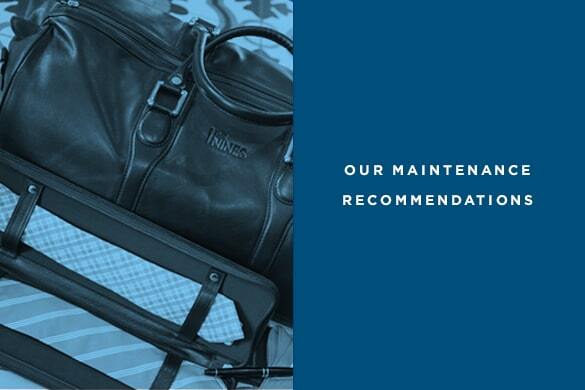 When travelling, we recommend you fold up your ties in a tie case. To clean your tie, drop it off at the dry cleaner's to have it cleaned. Meanwhile, you will find all our tips on how to clean your tie here. 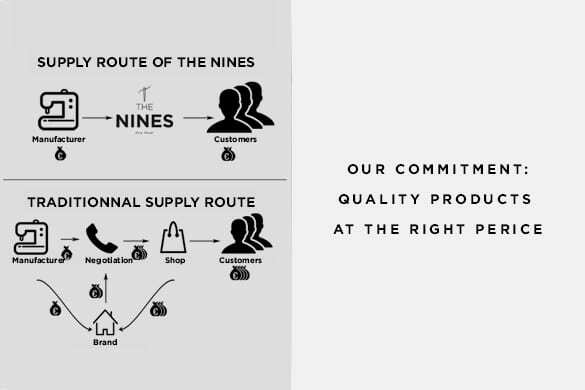 At The Nines, our main concern is to sell quality products at the right price. On this principle, we work directly with our manufacturers, which enables us to cut out the logistics costs associated with middlemen, in contrast to traditional brands. 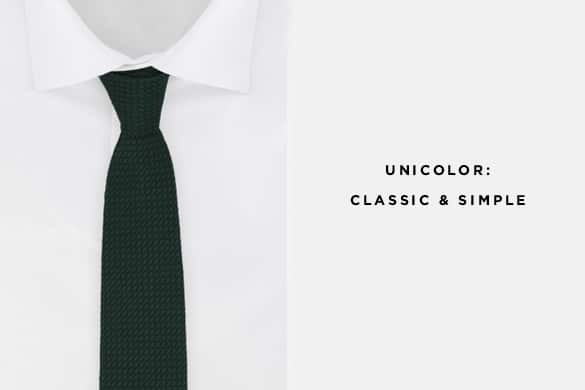 Similarly, by reducing marketing costs as well as the profit margin we make on the tie or shirt, we are able to produce a high quality tie at a reasonable price.